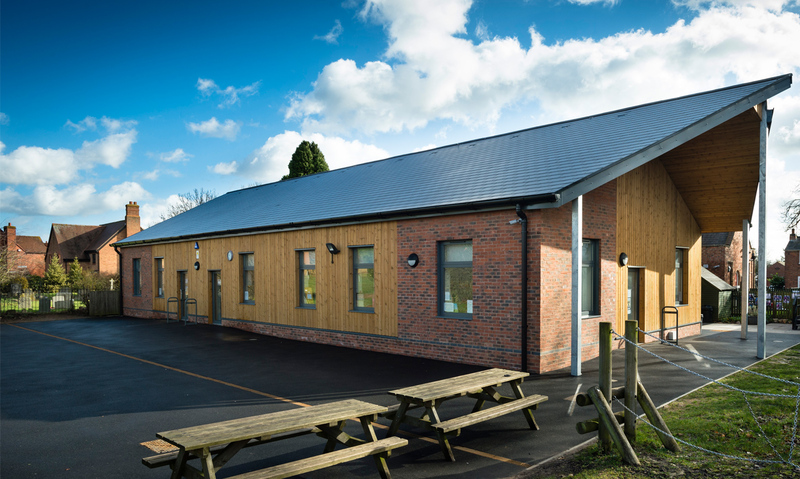 YMD Boon successfully secured funding through EFA for the total remodelling and major extension to Thrussington Primary School. 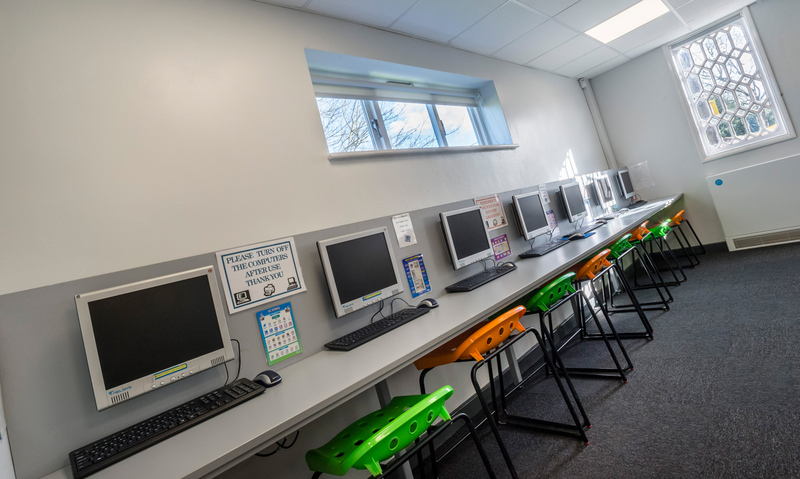 The £780k scheme has provided pupils and staff with three additional classrooms, a library, ICT room, staff facilities, admin / reception area, a group space and new ancillary facilities. 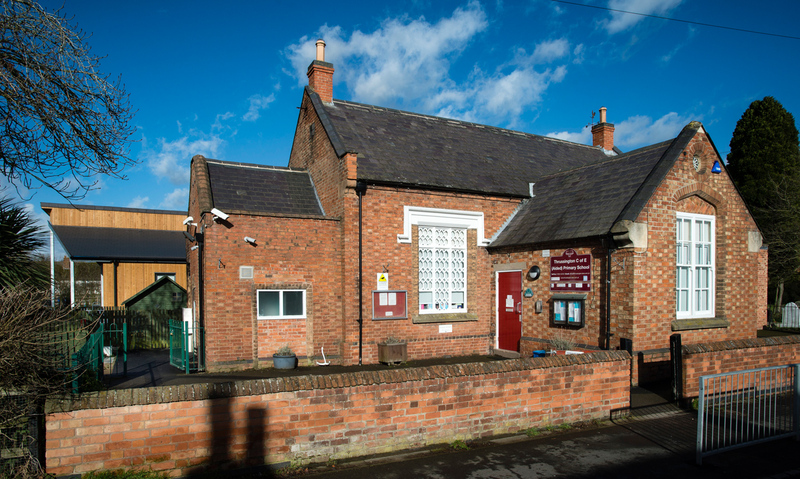 The OFSTED outstanding school, which previously had 75 students aged between 5 and 11, has now welcomed a further 30 students due to the extension. 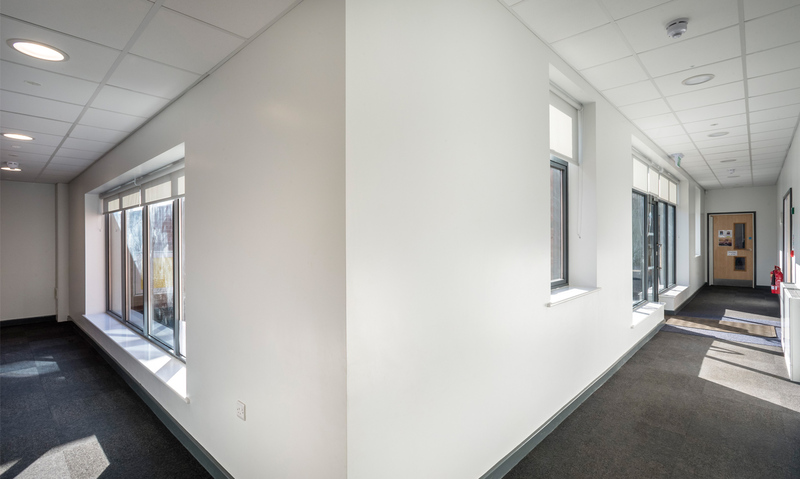 With undersized classrooms and limited ancillary space, Thrussington was seriously lacking adequate facilities. 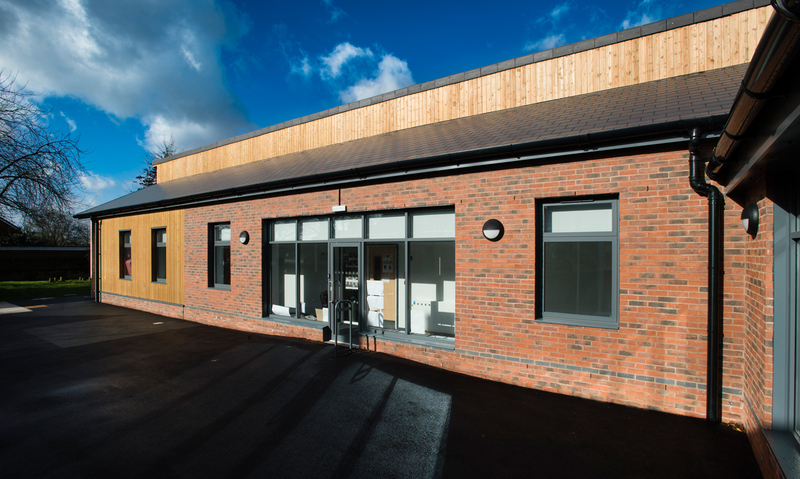 YMD Boon designed a sustainable and exciting learning space, with the major extension providing the school with a 21st century learning environment, making a great impact on both staff and pupils and inspiring future generations. 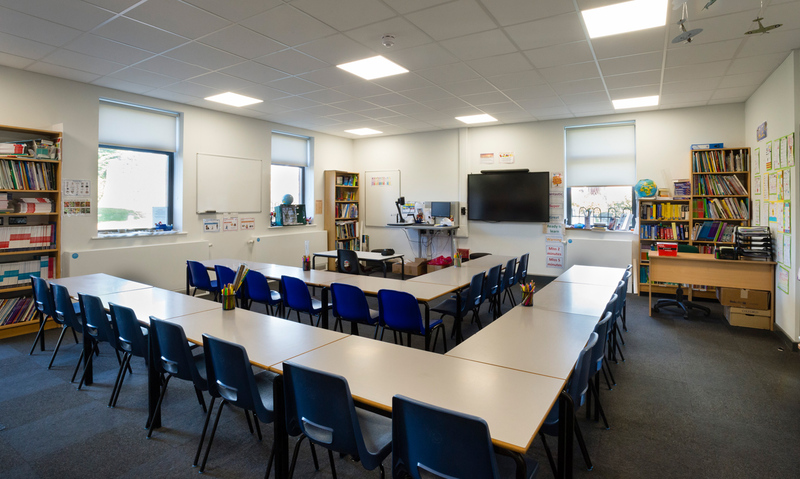 The school is an important part of the local community and the extra space and facilities have now provided pupils with a vibrant and engaging new learning environment. 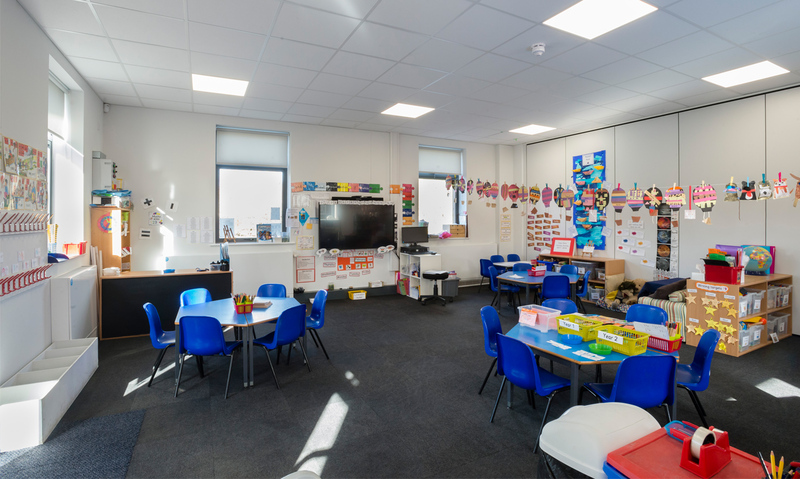 Supported by the government’s EFA funding, the expansion of Thrussington Primary School is part of the school’s growth and sustainability strategy. 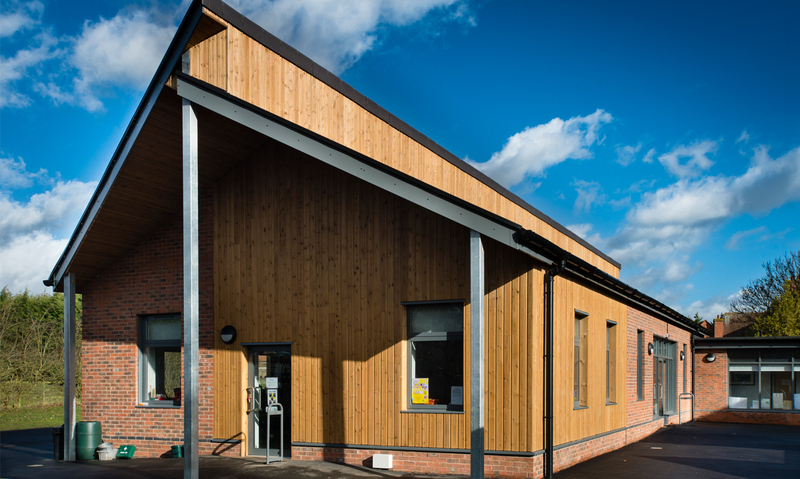 The single storey building was cladded using timber and brick and the pitch roof with large overhangs was designed to add a modern twist to its traditional approach. The new extension within the conservation area was designed to be respectful of its surroundings, which also included the materials used and architectural style. 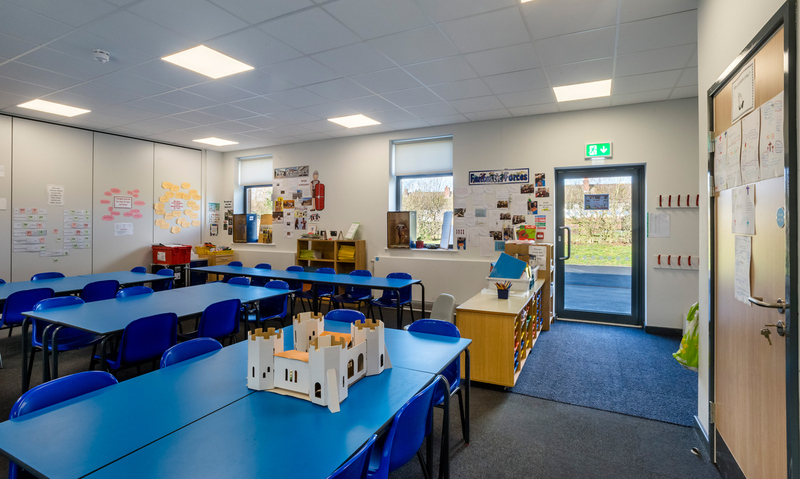 “It has been lovely to welcome back the children to school since works completed and to present them with the newly refurbished building and extension. The changes have already made a great impact on both our staff and pupils and we are thrilled to have a facility which we can be really proud of.